The Pacifica Villas community in Long Beach, California was built in 1986 and features single family homes located near the beach. All of the 35 homes located here are three bedroom floor plans that vary in size from 1,665 to 2,500 square feet. Due to the low inventory of houses located here homes rarely come on the market for sale. There is a small association that provides a community pool, spa and outdoor patio area. Monthly association dues are approximately $235.00 a month. 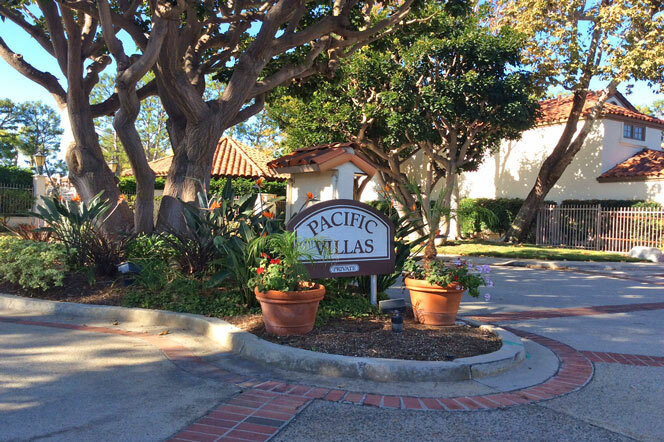 To learn more about the Pacifica Villas community please call any of our Long Beach Real Estate agents at 562-355-8228 today. If you are trying to find the Pacific Villas homeowenrs associaiton phone number please call 562-597-5007 and they will be able to help you.